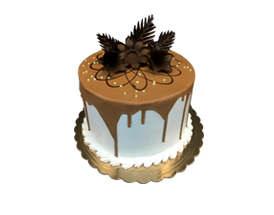 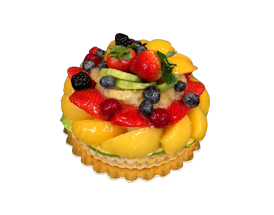 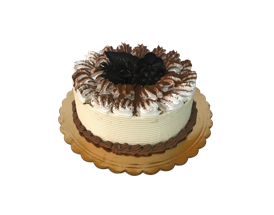 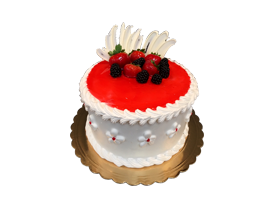 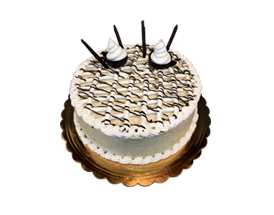 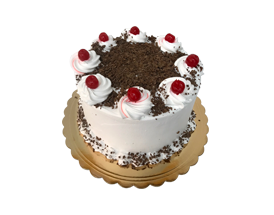 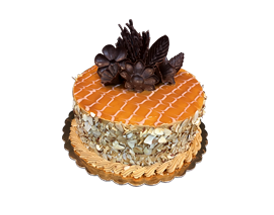 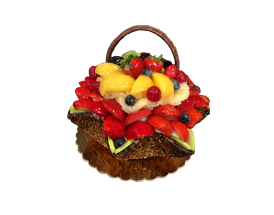 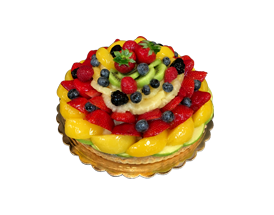 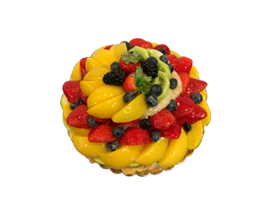 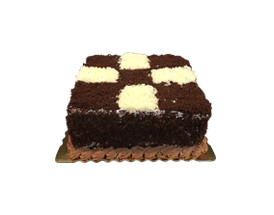 Masis Bakery custom cakes are famous for their presentation and quality ingredients. 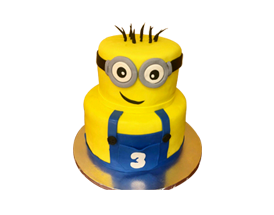 Our masterful cake designers can tackle any request or event. 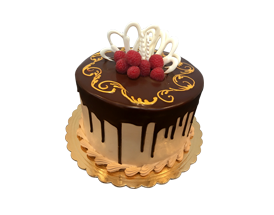 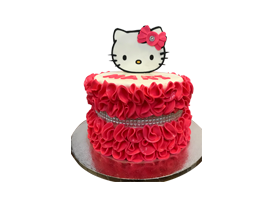 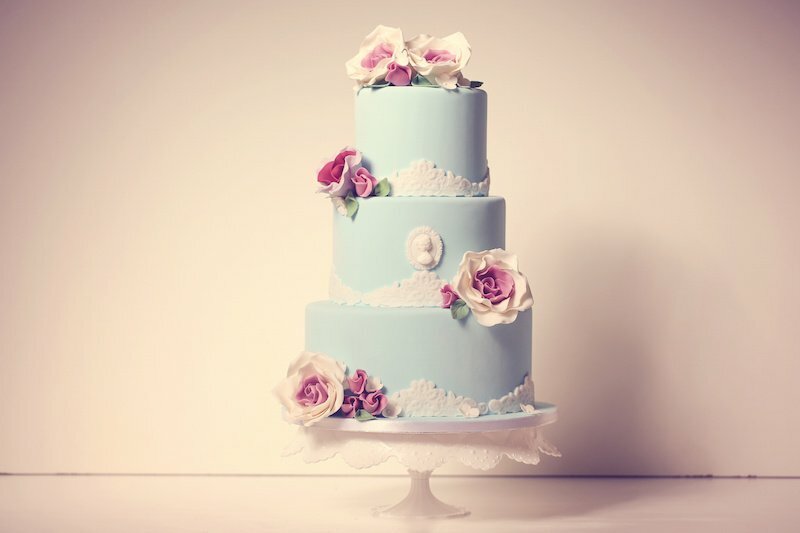 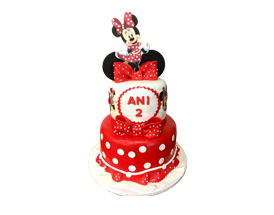 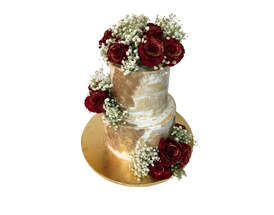 Call us or visit us at one of our locations to speak to a custom cake maker. 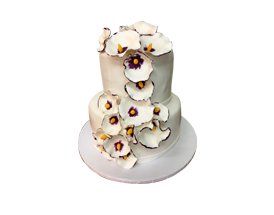 Share your vision, event details and let our custom cake makers present to you a design that you’ll never forget.